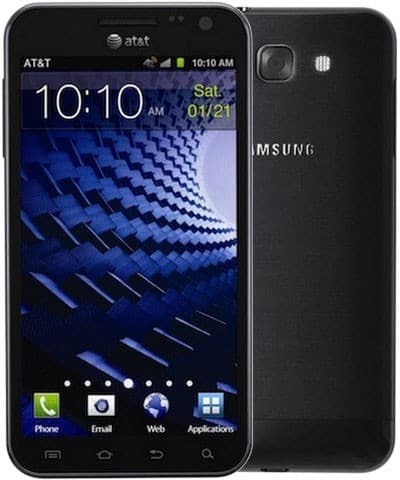 In this tutorial, we will take you through the steps of installing the Official Jelly Bean UCMC1 released on April 9th for AT&T Galaxy S2 Skyrocket, the Deodexed version. Deodexed ROMs are usually useful if you want to install Custom MODs on your device. This version is NOT rooted, you can root your Galaxy S2 Skyrocket by following the steps here, after you flash the ROM. You will need a Custom Recovery installed in order to flash the ROM. Here’s a tutorial for installing TWRP 2.5.0.0 on your device. After you install the custom recovery, do a NANDROID backup to make sure you can restore your previous ROM in case something goes wrong. You will continue on your own risk, and you cannot hold us responsible is something goes wrong. Now you’re ready to install Deodexed UCMC1. First you will need to download the ROM from here – ATT-SGH-I727-UCMC1-STOCK-deodexed.zip. Place the downloaded file on the sd card of your device. Reboot in Recovery Mode. For that you have to press both volume keys at the same time and hold them. While still holding the buttons, press the Power key. Release the Power button only when the phone vibrates or the logo appears on the screen. Release the volume keys only when the screen turns black. You are in Recovery Mode now. Format system and perform a Wipe Data Cache Partition from the Recovery Menu. Choose Install and then Select the zip file you downloaded at step 1 from the phone’s sd card. At the end reboot your device, ans you should have Deodexed Jelly Bean UCMC1 installed on your SGH-I727 Galaxy S2.